tropical scene with the morigans? Please - the vehicles are so funny! Also I may request that you don't post screenshots in the quotes (as I know some people will reply by quoting a post), thanks. I'd like to keep the thread managed in bandwidth usage. - Felicia's two strands of hair seems to be moving a lot...I'm assuming it's skinned with her tail? 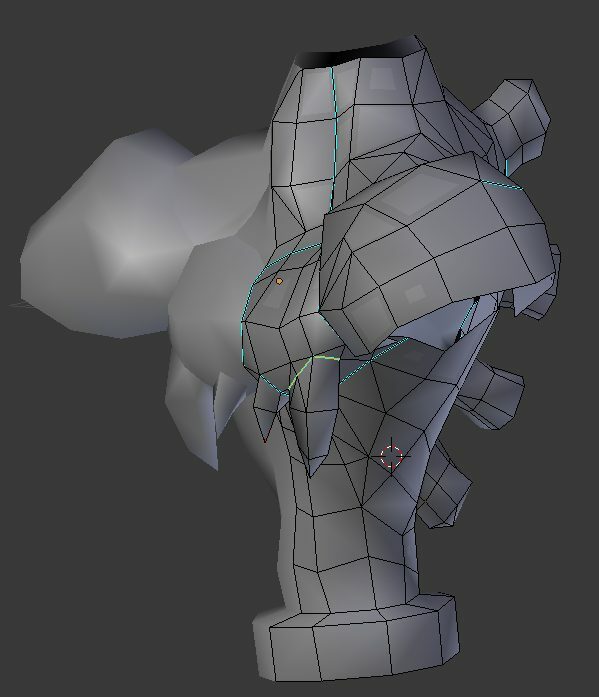 It was a pain to get it to even that point O_O the easy way would just be delete the legs, but that would bring holes. Thanks for the testing budboy, which by the way is the only real feedback i've recieved for the models having crossposted this release in a couple other places to little notice. Unfortunately due to the failure on CAPCOM's part with Darkstalkers Resurrection with the community I no longer have interest to continue this project. That and this community's pretty dead with some monster hunter map ripoffing kids remaining, whats the point on working on an ambitious project when you've got highly self-entitled young short-attention spans for an audience? So youre releasing your models for another game? As long as windows xp persists UT2004 cant ever die! looking outfreaktastic great and even work ok.
its the hilariousest game nonsense ever! But haven't you read that they're still not giving up on a new Darkstalkers game? Just because that game did'nt sell well does'nt mean it is the end of the series, and you're models are might fine quality! i'm not a darkstalkers fan but the passion of your work was clear, and continues to motivate me. ...but also respect your decision. Is it because of the 'oh its an anime girls model pack i'll pass' impression? i WAS going to make Lord Raptor next. Btw, I read on Wikipedia that they haven't given up on Darkstalkers just yet. So theres still some light to the situation.